Precious moments like this between a parent and a child can feel like they go by far to quickly. Fortunately, our Dubuque photographer can capture these split second moments to last a lifetime! 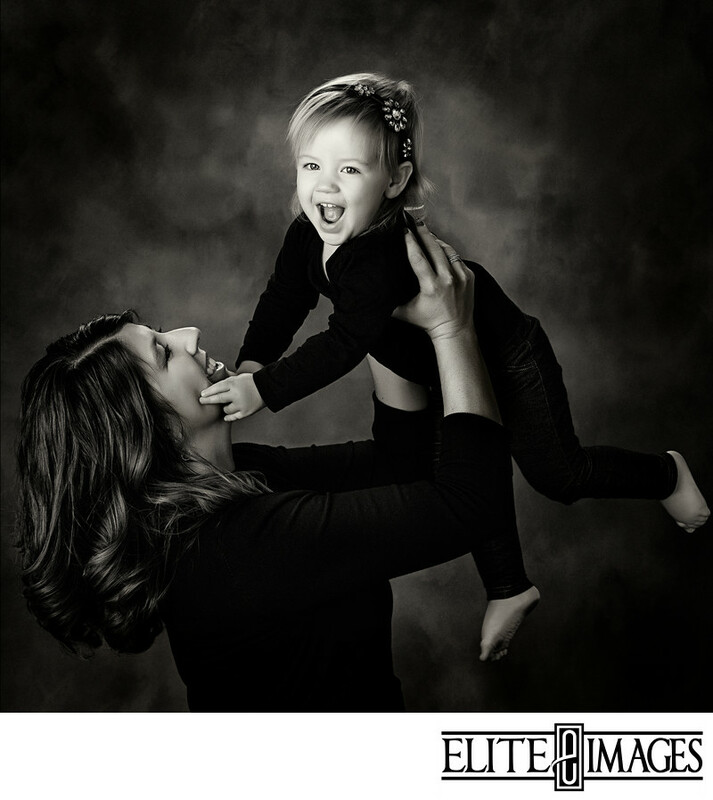 Kids don't stay small for long, but family portraits such as these black and white Noir Blanc family pictures will save these moments.